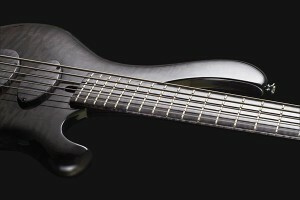 This week we take a look at the Frog Omega Europe 5 bass from Maruszczyk Instruments, a custom instrument designed on the company’s Frog series. 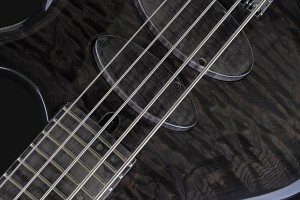 Built on an alder body, the bass a quilted maple theme, with the figured wood being used for the top, fingerboard, headstock, and pickup covers. 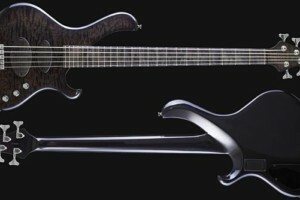 The set-in neck is made of hard rock maple. 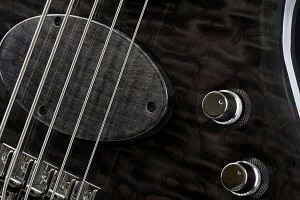 The bass is finished in a high-gloss charcoal burst for a beautiful smoky look. The hardware is finished in chrome, and includes a Monorail system bridge. 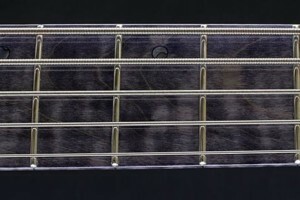 The Frog Omega has has a pair of BassCulture pickups, with a humbucker in the bridge position and a stacked single-coil in the neck position. Active/passive 3-Band Glockenklang electronics round out the bass with 5 knobs- Volume (push/pull), Balance, Bass, Mids, and a Treble control that doubles as the passive tone blend. 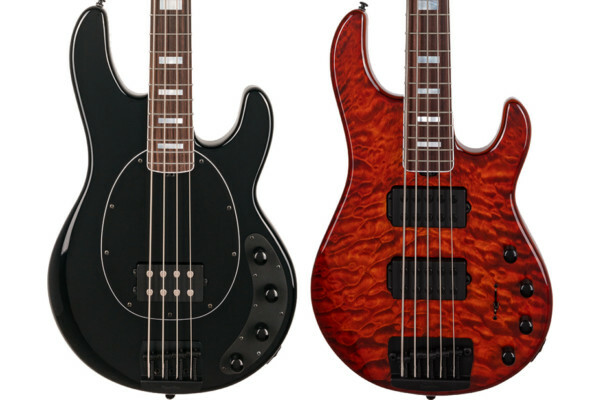 Though based out of Germany, Maruszczyk basses are handcrafted in Poland by Mensinger. 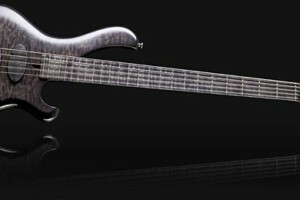 This particular bass sells for around €2,190 (approx. $3,030 USD). 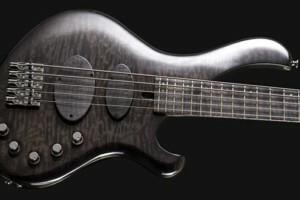 For more info, visit the Maruszczyk Instruments website. the song he plays @3:49 , what is it? It’s “Bialy Garbuz” by Krzysztof Scieranski, Polish bass guitarist, extraordinaire. 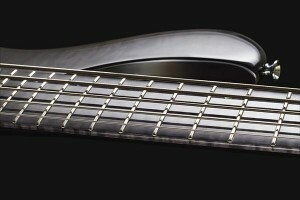 Beautiful bass and a great demonstration. 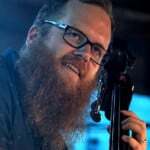 The bassist in this video is wonderful. 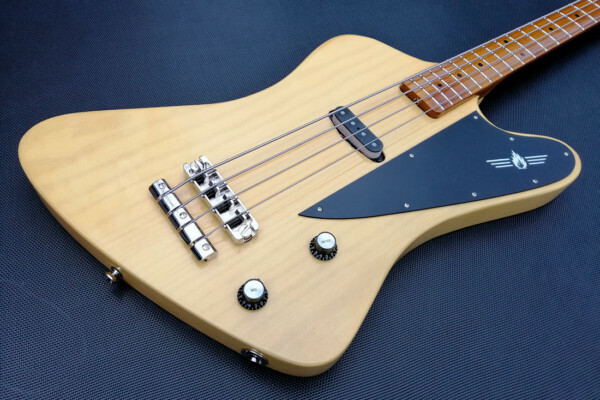 Sounds like a really great bass for smooth jazz. 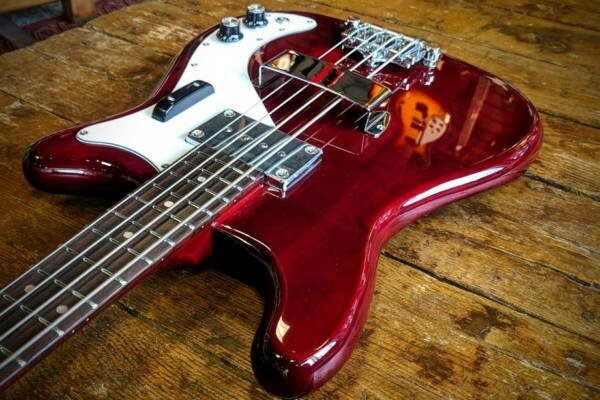 Big thanks for making our “Frog” the bass of the week guys!